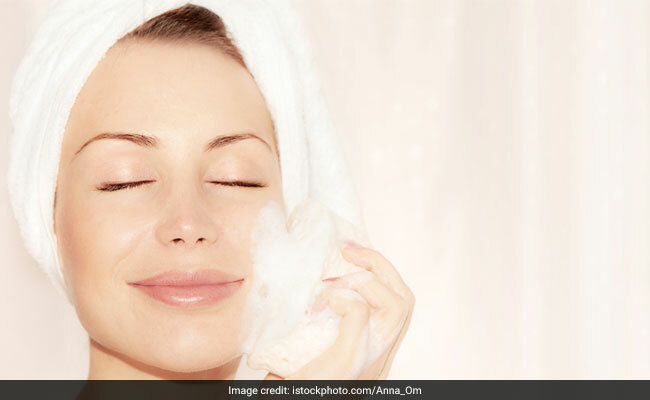 Washing your face with cold water has some miraculous benefits. 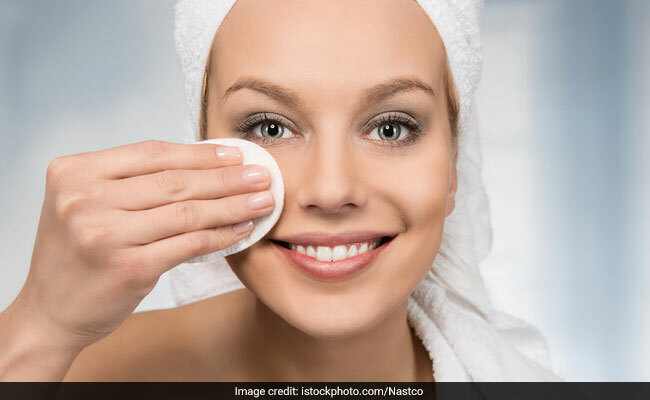 Our skin attracts the sun's harmful rays but simple method of using cold water can tighten the pores and protect us from the harmful ultraviolet rays of the sun. Cold water tightens and protects the pores that gets opened up when the skin is exposed to the harmful rays of the sun.